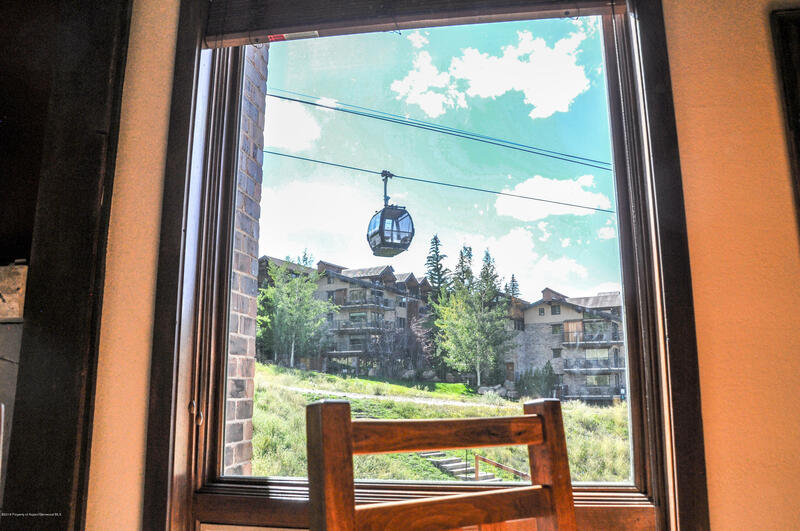 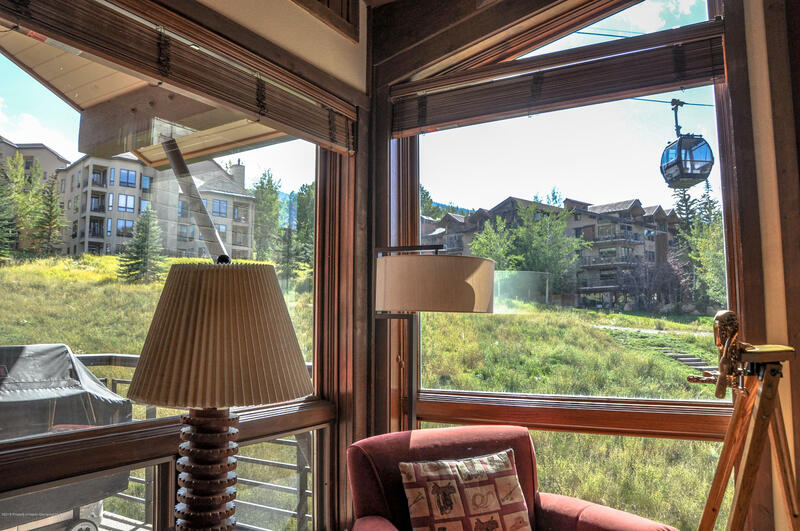 Deluxe top floor condominium with mountain views and afternoon sun throughout the year. 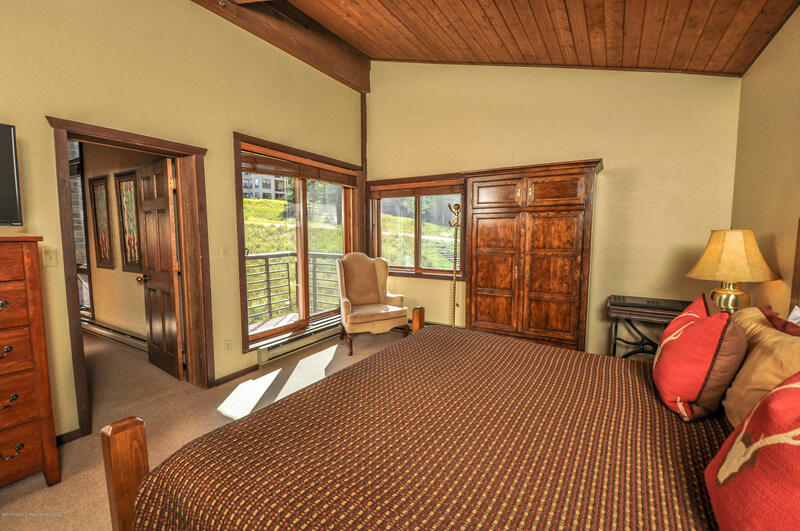 Dormers added in 2017 which allow additional light and views into the living room. 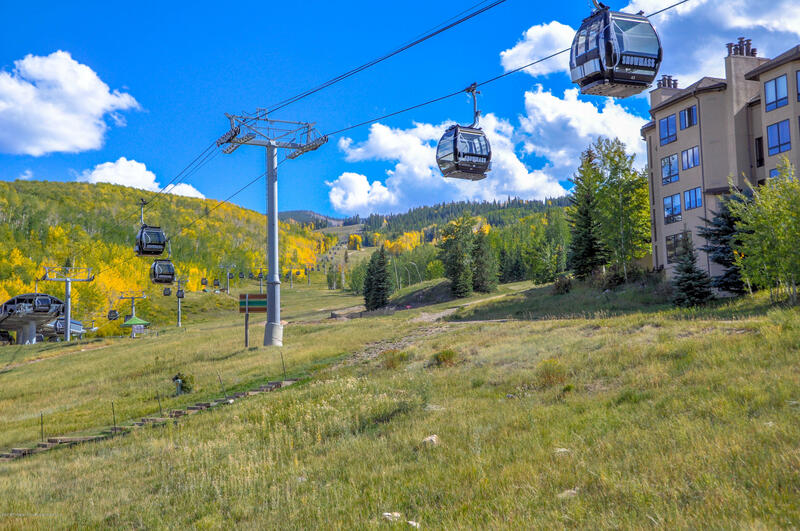 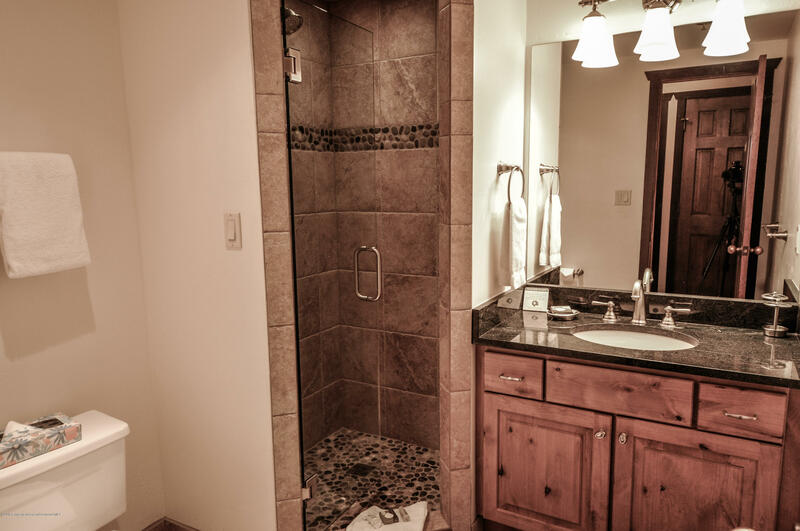 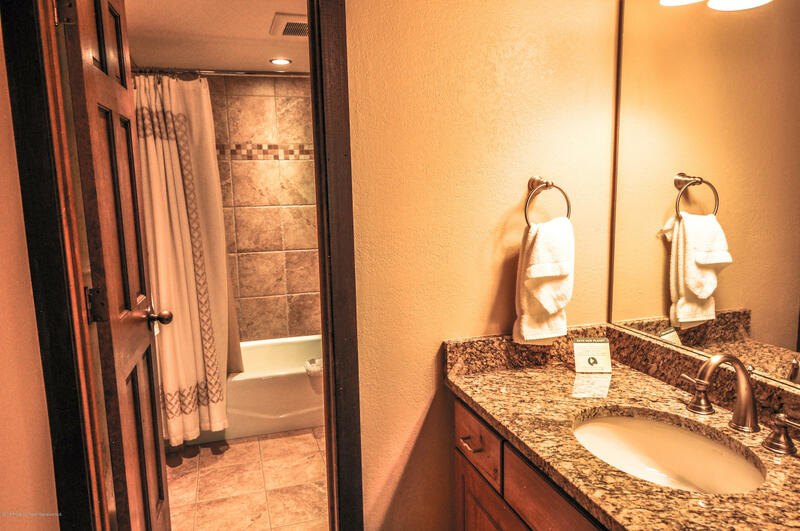 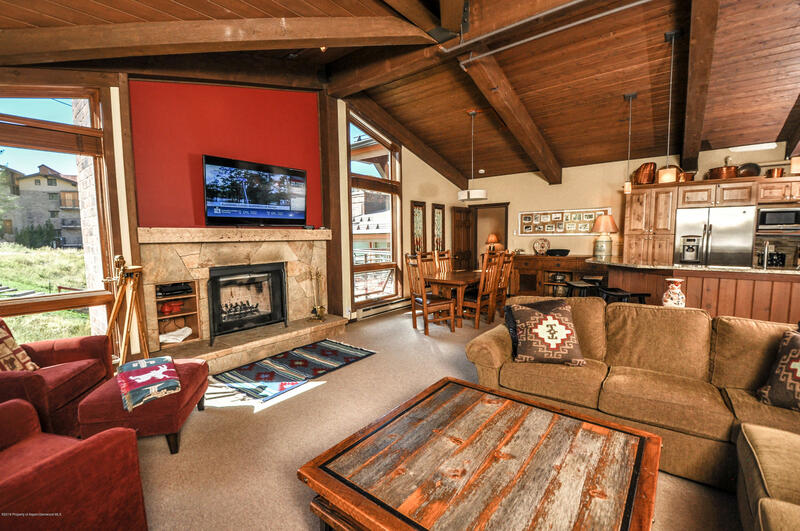 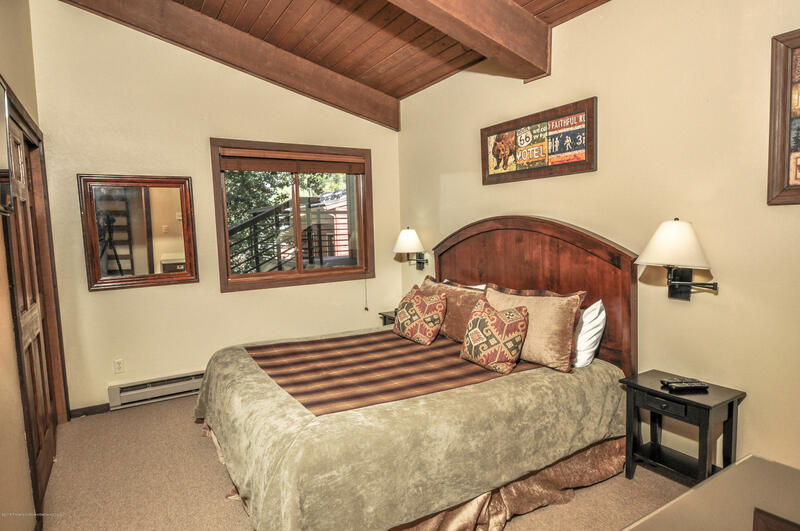 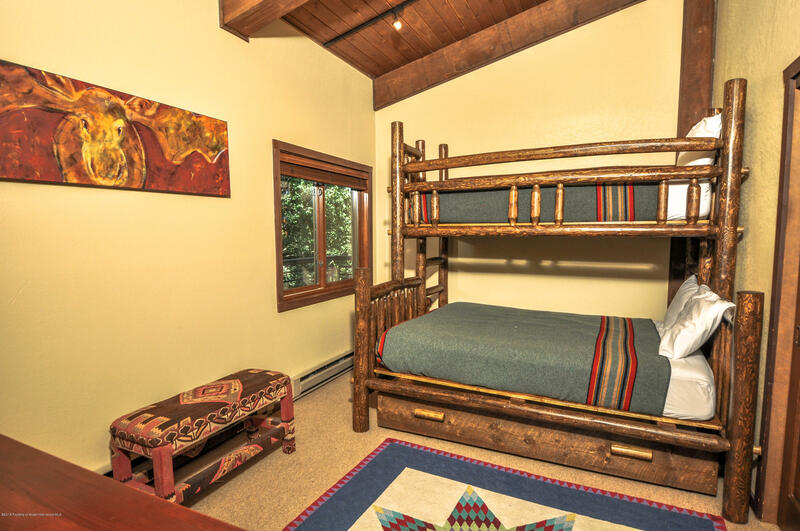 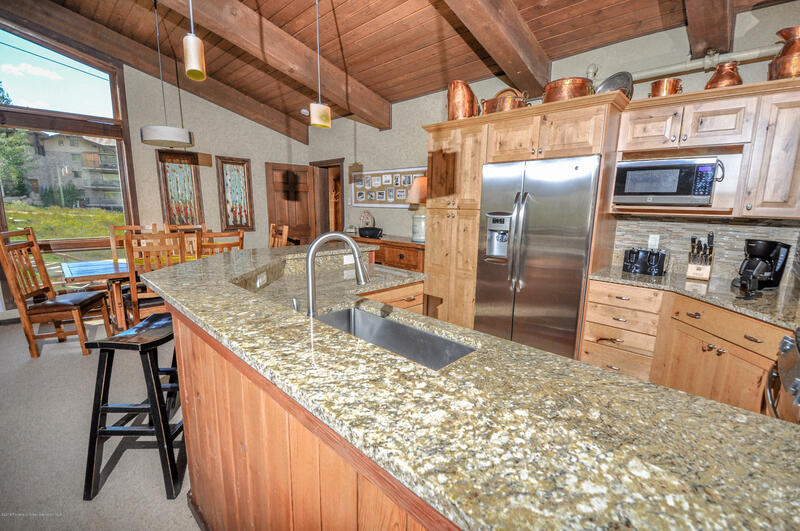 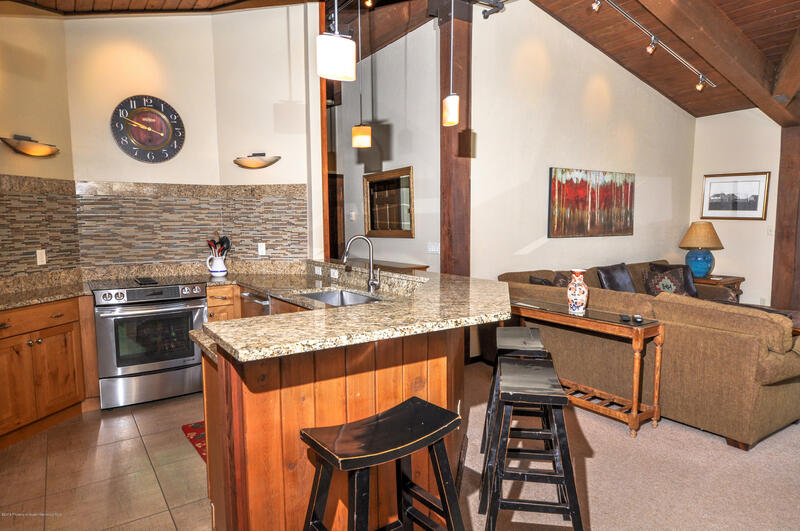 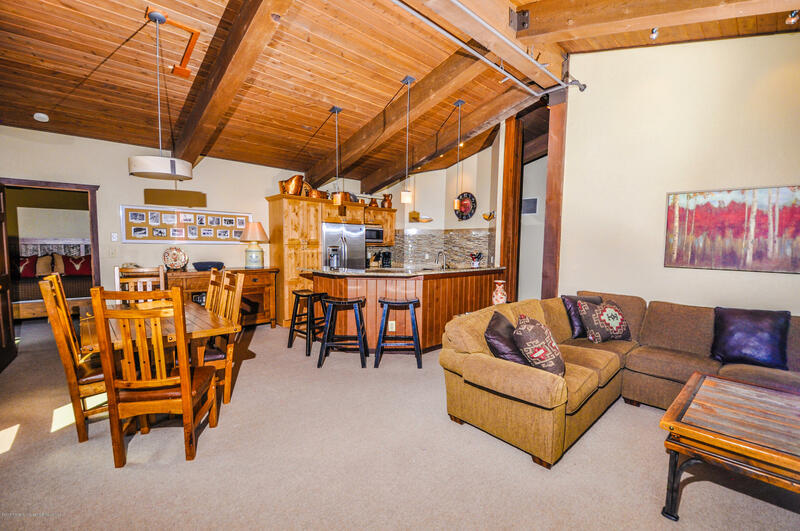 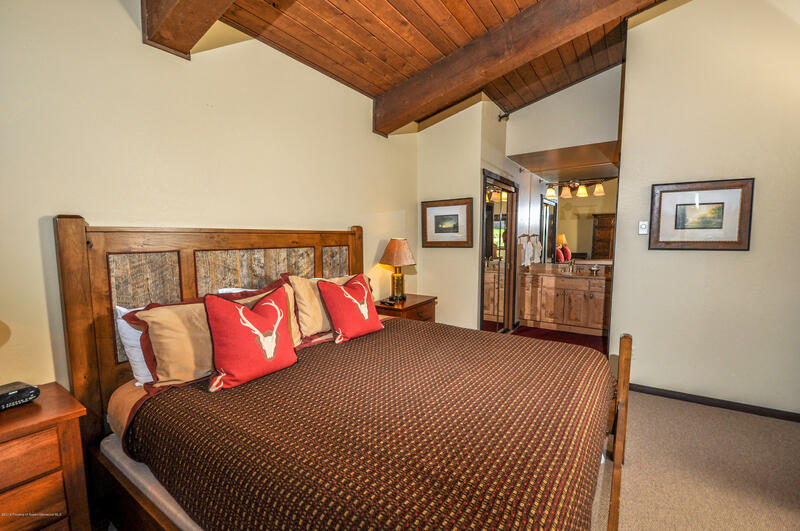 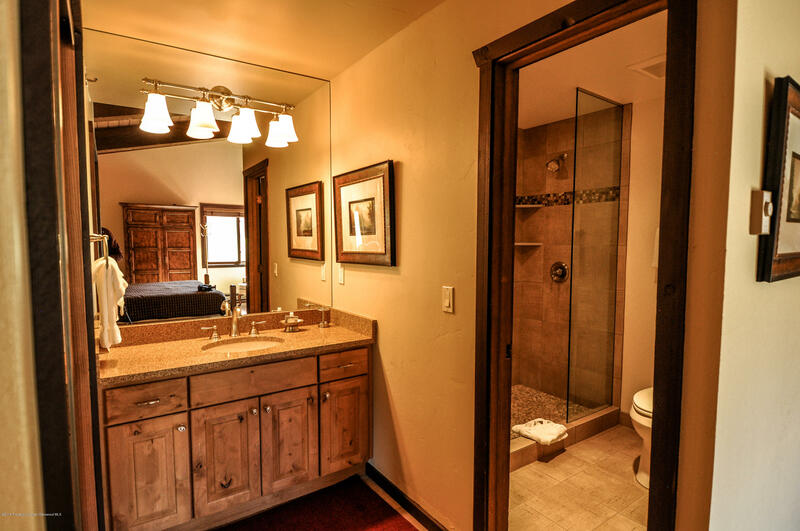 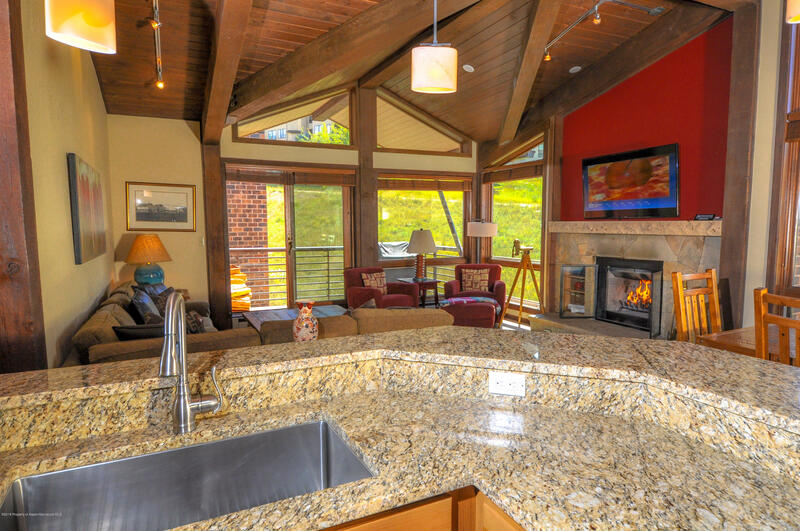 Recently remodeled to enhance the true mountain feel.Your family will enjoy sitting in front of the wood burning fireplace and watching the Elk Camp Gondola and skiers from the comfort of your living room on those cold blustery days. 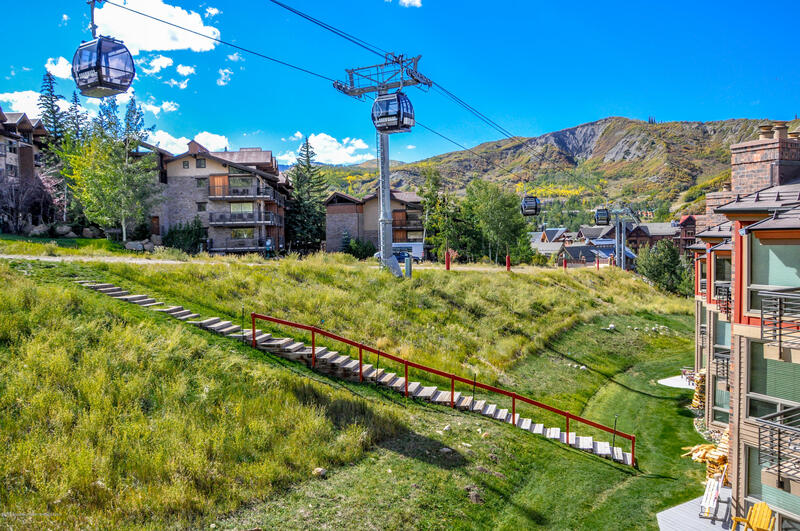 **Possible development on an adjacent parcel in the future, however no impact to this condominium or its views.